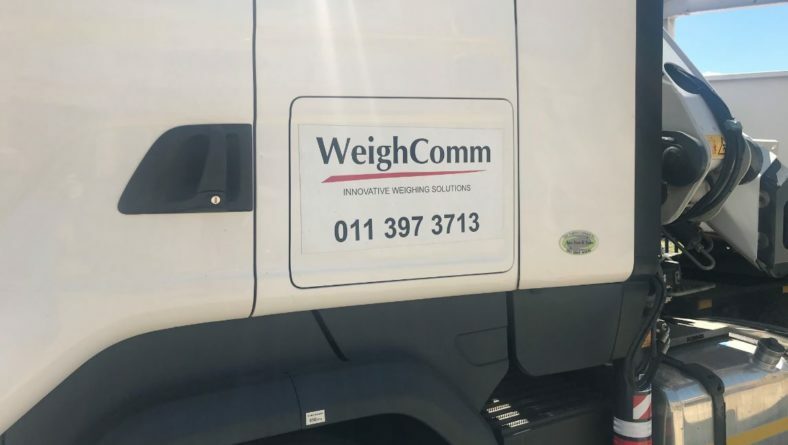 Yolandi Cronje wrote in News . 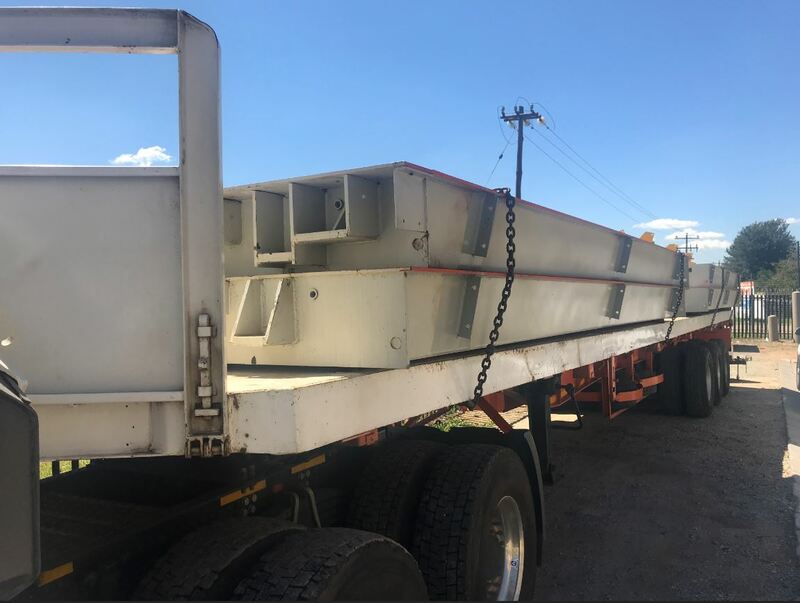 Yolandi Cronje wrote in News with 0 comment . 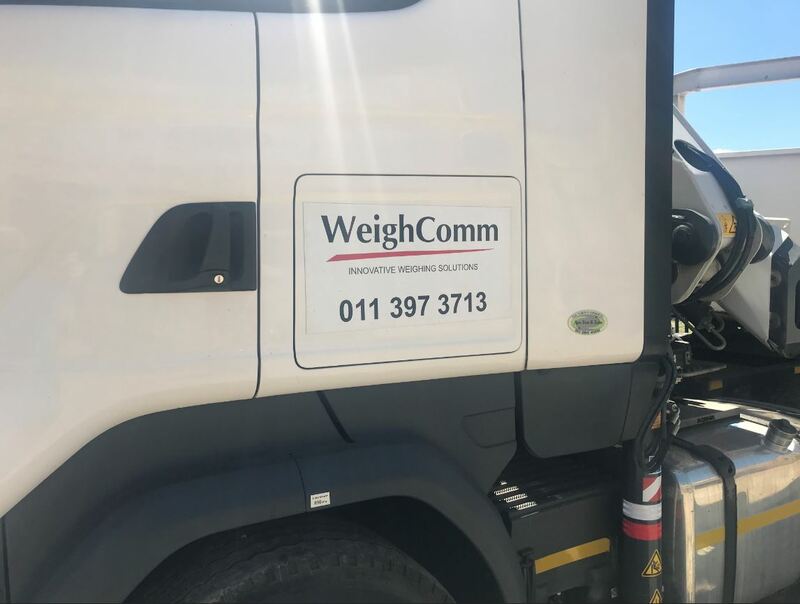 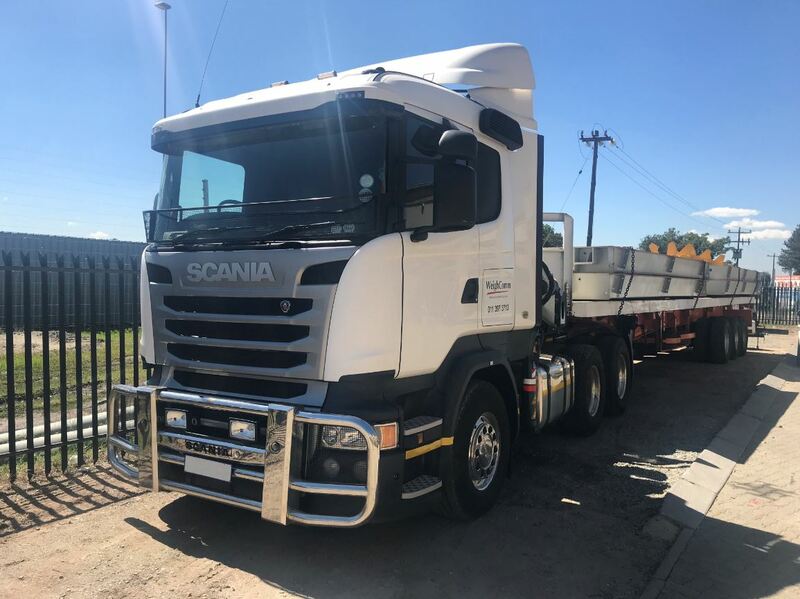 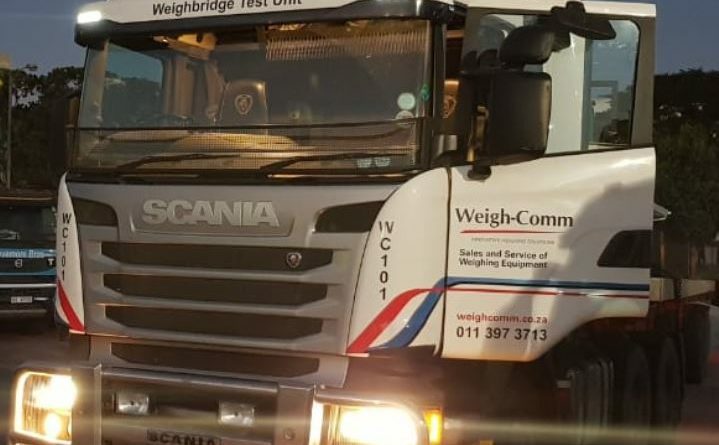 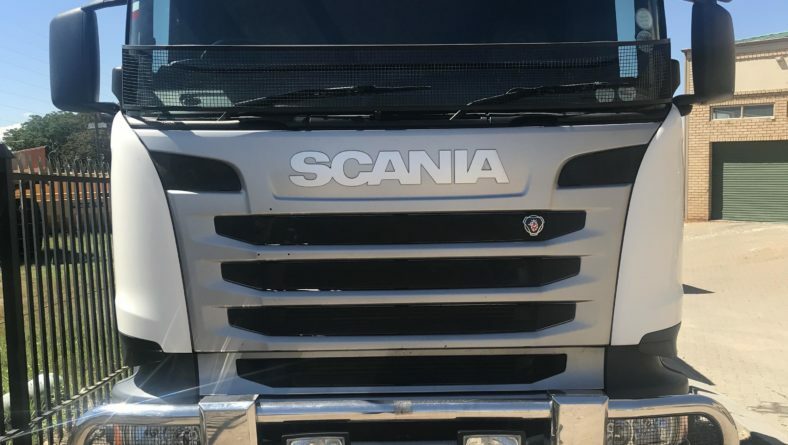 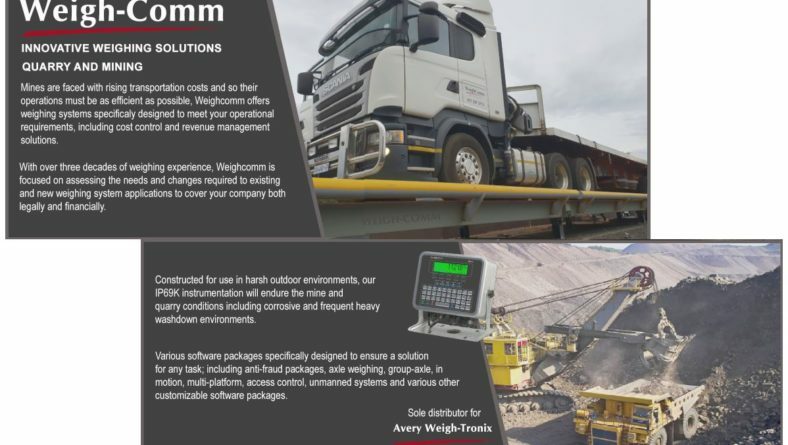 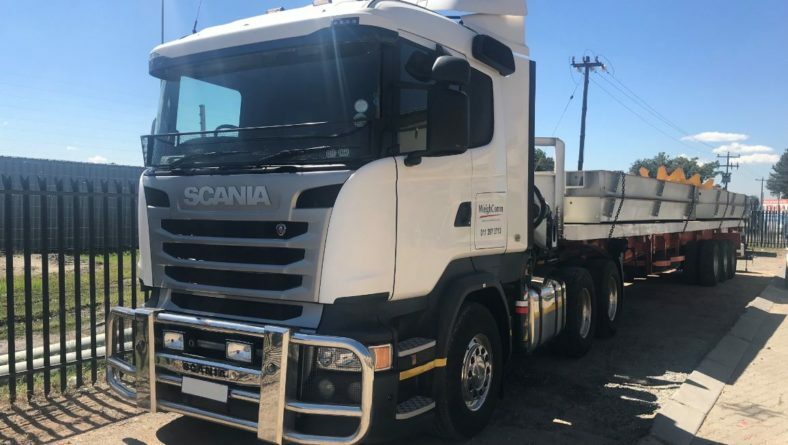 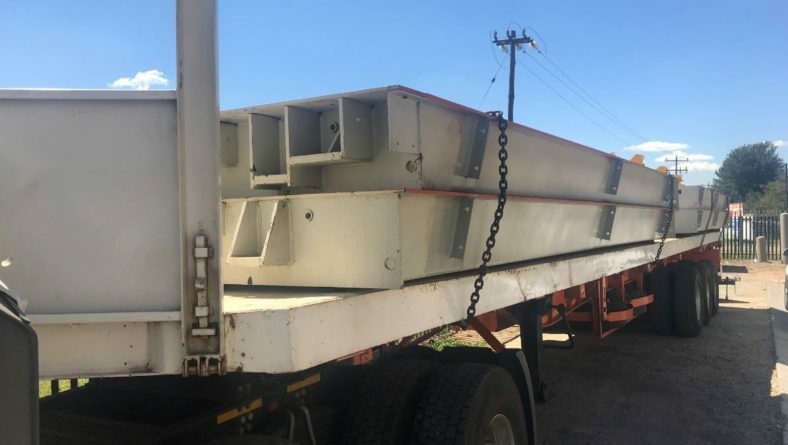 Weighcomm continues to grow and provides all our customers with quality preventative maintenance and repair services, we have recently increased our service fleet with the purchase of our new Weighbridge test truck unit. 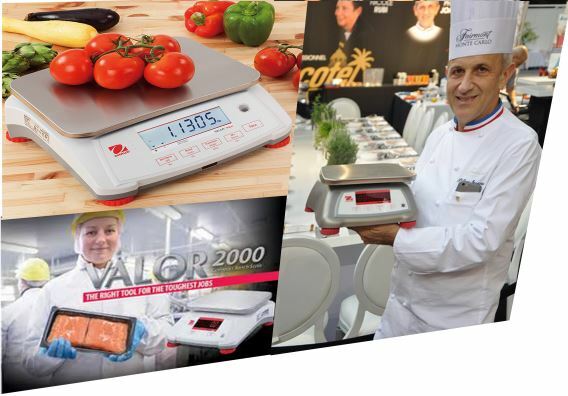 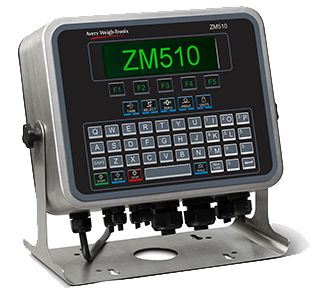 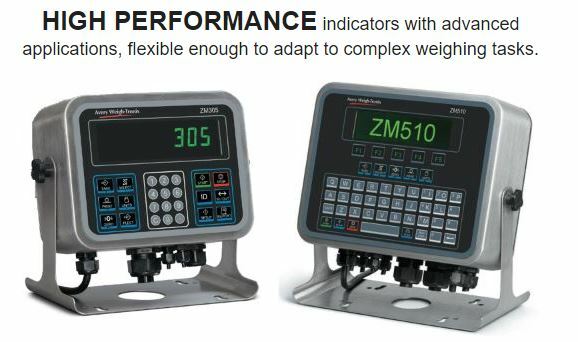 This year, Avery Weigh-Tronix celebrates 200 years of innovation in weighing technologies. 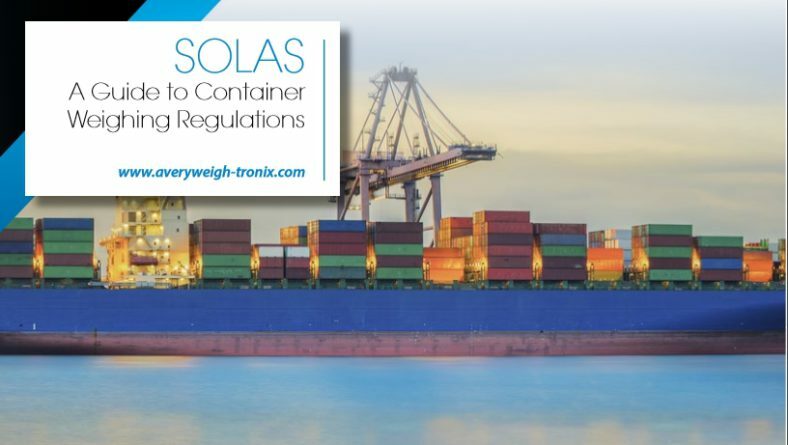 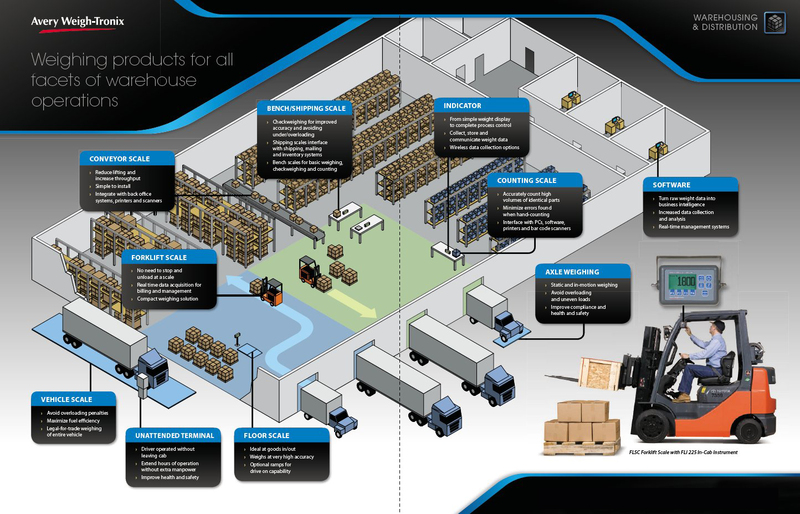 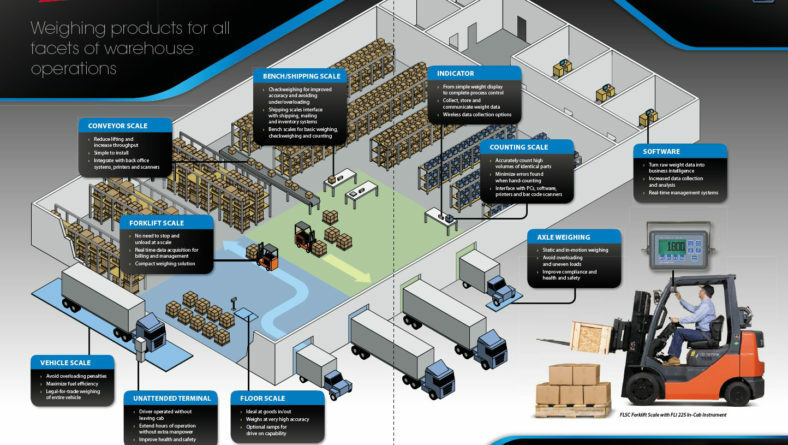 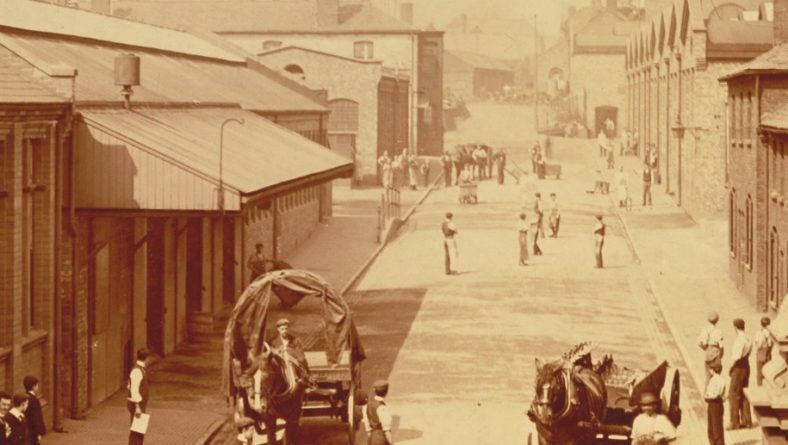 Life has changed dramatically since the company was founded in 1818, however innovation has always remained constant, with the company continually evolving over the years to develop products that meet changing consumer demands.